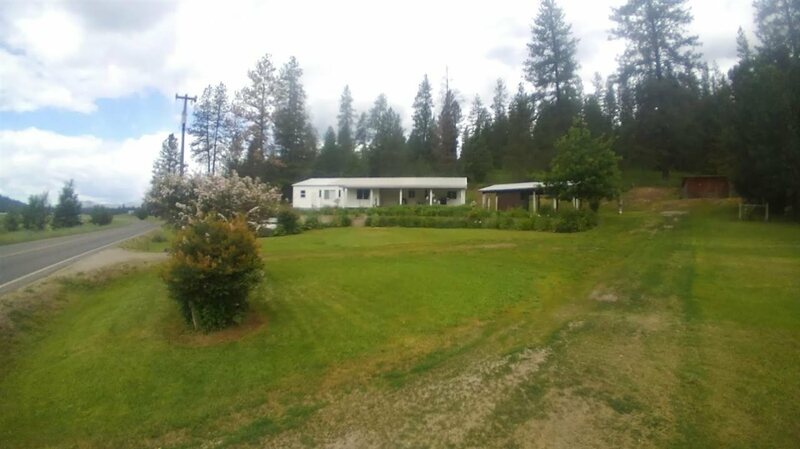 Beautiful 17 acre parcel w/trees & room for your shop. Chicken House w/power, log cabin, storage, 1976 Fleetwood single wide w/2bed + 2 baths and 24x65 stick built addition. Huge pantry, office & 3rd bedroom. 10x20 back deck w/wood shed & 12x14 side deck - wood stove.